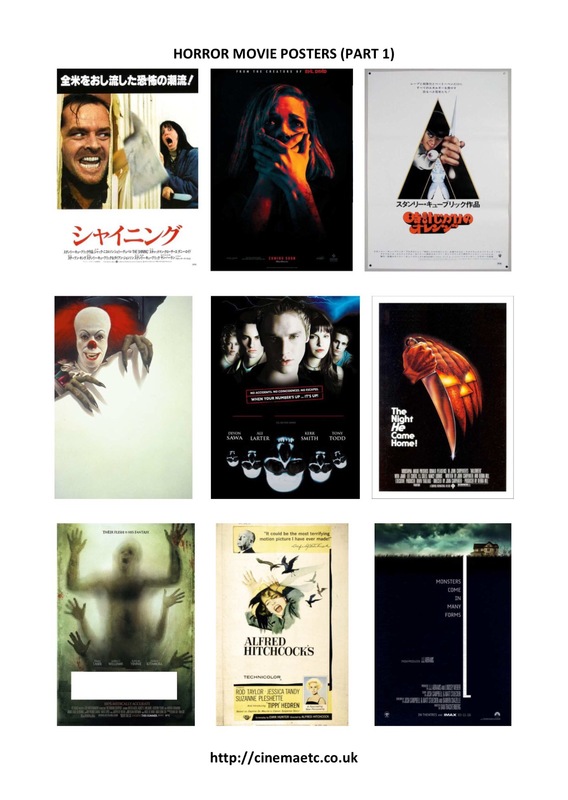 free Halloween quiz | Cinema, etc. 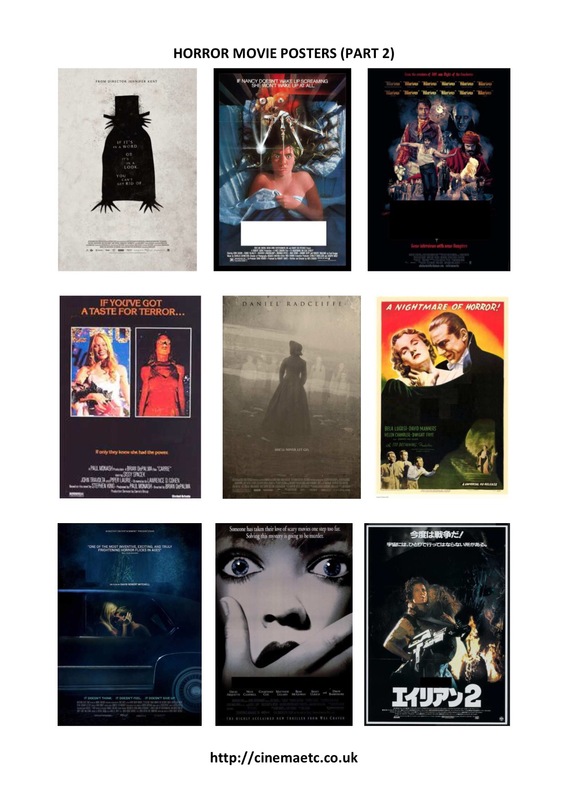 Halloween Quiz – Just for fun! 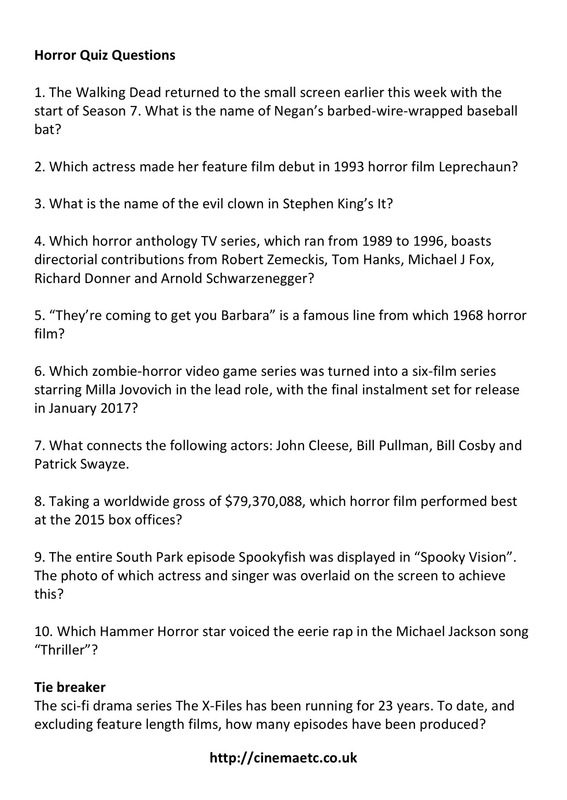 Just for fun, here’s a four-round Halloween quiz. 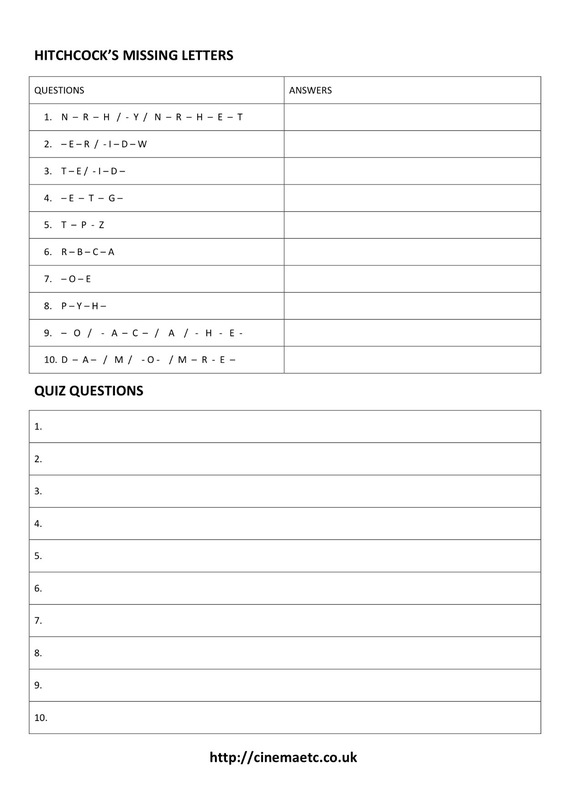 The answers have now been posted here.